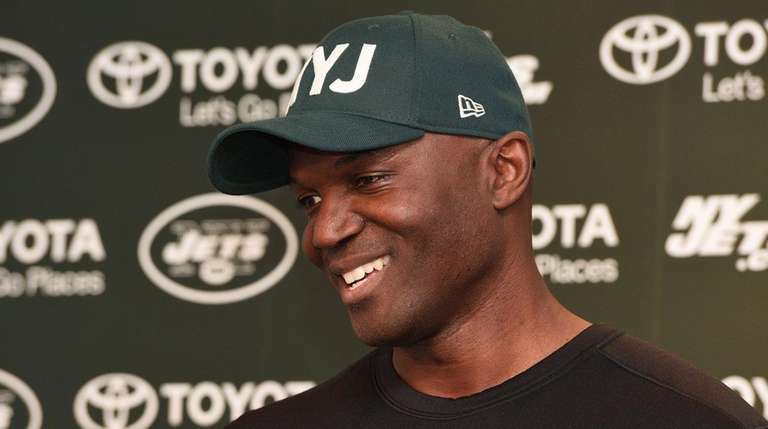 Todd Bowles would love nothing more than to reunite with Keith Armstrong. But according to sources, Armstrong — the special teams coordinator of the Falcons and longtime friend of the Jets’ head coach — isn’t leaving Atlanta for New Jersey. Speculation began swirling about a reunion between the two Temple alums after Bowles surprisingly fired special teams coordinator Bobby April on Wednesday after one season. Shortly after Bowles accepted the Jets’ job in January 2014, he tried to get Armstrong on board, but the Falcons denied the interview request. Armstrong, 52, played with Bowles at Temple under current Arizona Cardinals coach Bruce Arians. Armstrong, a Trenton native, is one of the most respected and well-paid special teams coordinators after 22 years in the NFL. He has two years left on his contract, according to one source. It’s highly unlikely the Falcons would grant Armstrong permission to leave for a lateral move. Bowles turned his focus to other men with whom he has a history. Two names that have been mentioned are Dolphins special teams coordinator Darren Rizzi, a native of Hillsdale, New Jersey, and Eagles special teams coordinator Dave Fipp. Bowles was with Rizzi in Miami from 2009-11 and Fipp was the Dolphins’ assistant special teams coach from 2011-12.